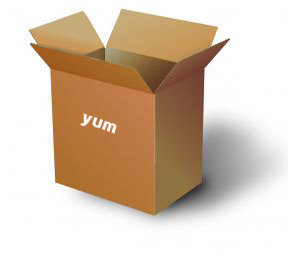 So, please confirm package yum-downloadonly has been installed on the system. That downloaded package is saved in current directory. Option --destdir can be used to specify a destination directory for the download. man yumdownloader for more details. In this example we will download all RPMs and dependencies for kmod-oracleasm in /home/source directory so we can use them on all other machines later. Charge Your Electronic Device Wirelessly!